Do your hand mixers struggle with thick batters like cookie dough? Maybe you just want a new mixer or upgrade an old one. 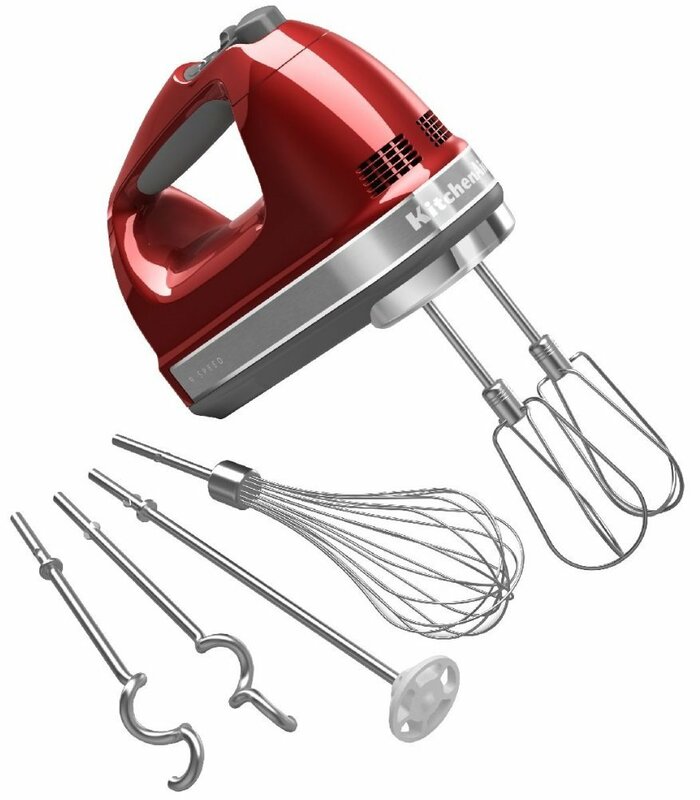 If so then view our list of the top 5 best hand mixers from top brands like KitchenAid, Cuisinart, and Hamilton Beach. Posted on September 25, 2014, in Kitchen & Food. Bookmark the permalink. Leave a comment.